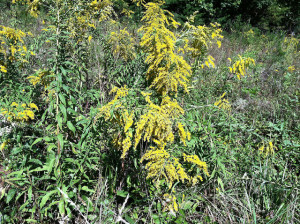 Goldenrod in bloom. Photo by James Wade. If you need help identifying a weed, contact the N.C. Cooperative Extension Center nearest you and ask an Extension Master Gardener Volunteer.